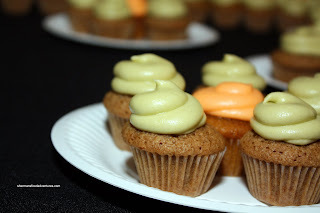 So here am I again at the Foodbuzz Blogger's Festival. Unlike last time, I have company, namely Kim, Mijune and TS/JS representing Vancouver. After arriving in San Francisco, Kim and I already had some In-N-Out Burger as well as some eats from Boudin Bakery. We made a good decision to skip any more food so we could actually have an appetite for the Street Food event at Fort Mason. It didn't hurt that we walked more than 6 kms too! With so much walking under our belts, we decided to take the provided bus to the event. We met up with Mijune and TS/JS, who made their own way down to the event. 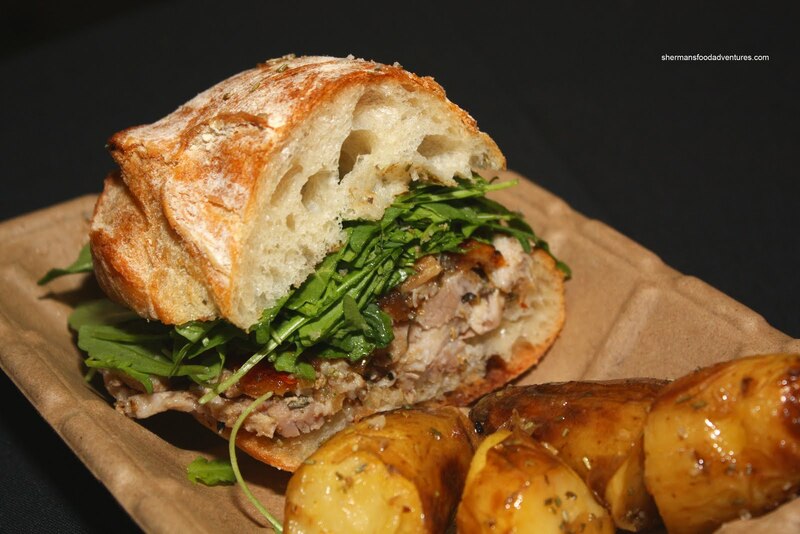 The one thing that left a lasting impression from last year was the outstanding Porcetta sandwich from Roli Roti. And guess what was on the rotisserie at the entrance? You guessed it. That is what we hit first! I'm not sure if it qualifies as "healthier"; but the pork used in this sandwich has more meat than other variations. Thus, it has somewhat of a chew still intermingling with the melt-in-your-mouth fat. 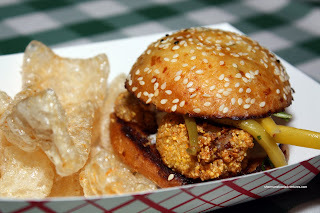 What completes the whole darn thing is the extremely crispy cracklings. The ciabatta-like bread does a good job holding everything in; however, it could be a bit softer. The accompanying fingerling potatoes roasted in the rendered pork fat drippings were soft and flavourful (not to mention glistening!). Before I could even finish stuffing my face with the fabulous sandwich, Mijune and Kim made a beeline to the next stand where we found some fusion food. 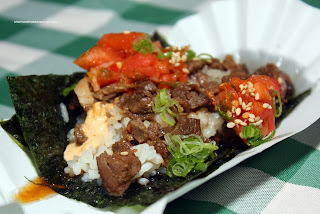 A Korean Taco of sorts from Namu, there was rice, beef, tomatoes, green onions and spicy mayo on 2 pieces of nori. Reminiscent of the ones you'd find at the Roaming Dragon in Vancouver, these were a bit difficult to eat due to the chewy nori. Getting past that, they wer en't bad. Nothing mind-blowing; but decent. Then we hastily moved over to Tacolicious for one each of their Shortrib Taco and Roast Pork Tacos. Much like last year, the shortib taco was quite good. 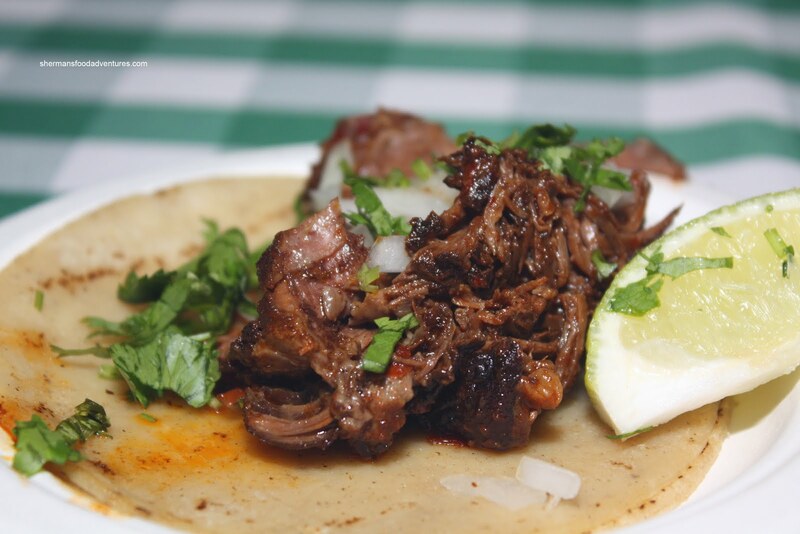 Tender and moist with cilantro, onion and a squeeze of lime, what's not to like? I much prefer this one over the pork. For some reason or another, there was one at 4505 Meats. So far, we'd avoided any lineups; but this time lining up was well worth it. Served on a heavenly butter bun was a Pork Loin brined in jalapeno pickling liquid crusted with cornmeal sandwiched in a butter bun. Served on the side were the fabulous Chicharrones that we had last year. If the porchetta sandwich was the best; then this was a close second or even first, depending on who you ask. For me, it was all about the bun. I have a personal love for soft buns... er... and this one was melt-in-your-mouth soft. Possibly a bit too soft for the sandwich; but I didn't mind. Good contrast between the crunchy pork loin and beans. Unlike some other versions of chicharrones, these ones are more like puffs and that suits me fine. Lightly dusted with seasoning, these were addictive. Okay, there was much more food to talk about; but frankly, it wasn't really to my liking and really, I'd much rather just talk about the ones I did like. Of course there was dessert in the form of ice cream and once again, Mission Minis. However, I was far too full to eat anymore. 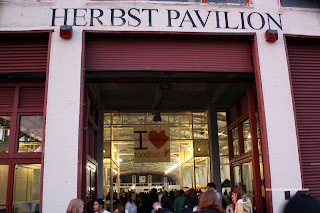 Once again, thanks to Foodbuzz for putting together such a fun opening event to the 2010 Foodbuzz Blogger's Festival. It is with regret that I most likely won't be attending next year's event since Foodbuzz's Featured Publisher's terms have changed (which are no longer beneficial for Canadian bloggers).